Wednesday, January 2: Hope Jamie Smith found something interesting to tell the corporate customers at tonight’s Wolves game against another of his former clubs, Crystal Palace. It was disappointing stuff on the field – not the best night for John Richards to take in a match for the first time this season – but Jinky is now seven years into his stint in the backroom team at Albion and a much more confident individual than the teenager we first welcomed into Graham Taylor’s line-up at the start of 1994-95. Events on this side of the patch still greatly interest him. At the Baggies’ Hawthorns draw with Sheffield Wednesday at the weekend, he raised his eyebrows at the news of Wolves’ stunning victory at Tottenham. Friday, January 4: No-one can accuse Brian Punter of dining out on the part he played in taking Morgan Gibbs White to Molineux. The retired part-time scout, who we featured in these pages many years ago, was surprised when informed that a piece in The Times last month credited him with the midfielder’s discovery. He had to struggle to remember where he might first have spotted him, eventually deciding it was at a boys’ tournament in Penkridge. We were delighted to ring Brian separately today to pass on the news that he was to be invited to a Hereford United reunion later this month. 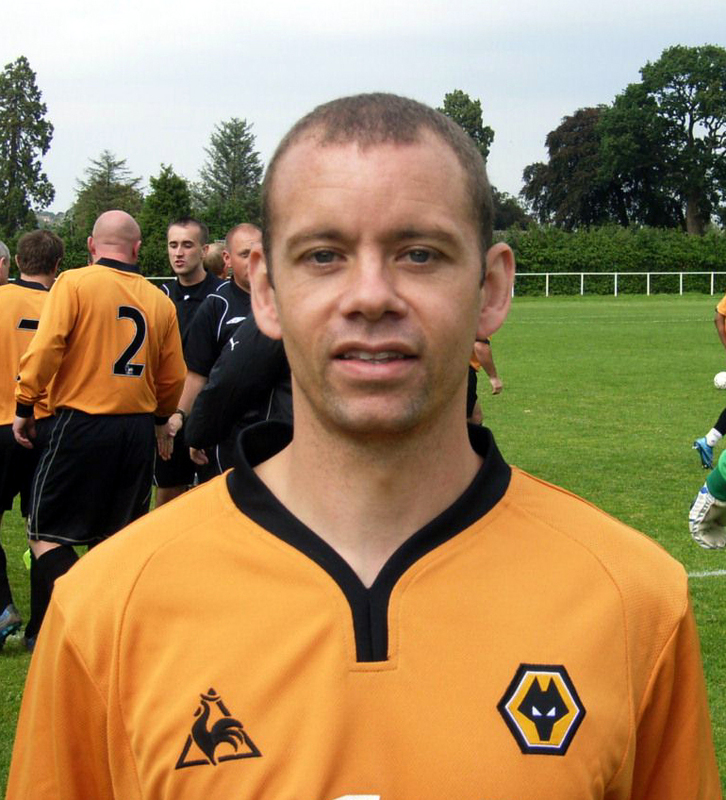 Monday, January 7: Felt utterly flattered – and a little nervous – to be invited on to the Molineux pitch to say a few words about Bill Slater during the half-time interval of tonight’s FA Cup victory over Liverpool. Stepping into the centre circle with 14 members of his family was a wonderful experience, although surreal in the sense that it seemed to be 100 per cent a dead spot as far as the public address system was concerned. Louise Cobbold was part of our group and presented to the family a magnificent framed painting she had done of Bill with the FA Cup for tonight’s match programme front cover. Thursday, January 10: Had to doff my cap at the work of one of my regional journalism counterparts, Richard Latham, who has written a splendid book about Bristol City’s 1985-86 success in the lower-division competition that came to be known as the Sherpa Van Trophy. 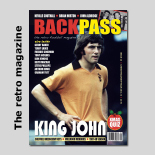 Bristol prevailed against Bolton at Wembley two years before Wolves saw off Burnley in the same showpiece there and this £20 publication informed us of other similarities with what happened at Molineux a few years later. Bristol also flirted seriously with extinction before winning a couple of promotions and they had a certain Keith Curle in their ranks, playing at the back with David Moyes. Tuesday, January 15: Enjoyed putting on a Wolves Former Players Association tie and driving to Bill Slater’s funeral today, along with the Express & Star’s John Lalley, whose decision to wear a gold and black scarf also went down well at and after the service. Saturday, January 19: For the second time this season, I met up with Mike Stowell after a Wolves v Leicester game and this time made sure he saw several familiar faces, among them Graham Hughes and Matt Murray, the latter of whom was part of a Sky Sports team also containing Jamie Carragher and Emile Heskey. Mike was gutted after the final moments of this epic 4-3 home victory but what a fabulous occasion it was…..even more dramatic, in its own way, than the win by the same score over the same opponents in 2003. Friday, January 25: Took an early call from the BBC Radio Shropshire breakfast team asking me to offer a Wolves perspective on tomorrow’s intriguing FA Cup fourth-round tie at Shrewsbury. What with the currently injured Dave Edwards having gone back there from Reading in the wake of Sam Ricketts’ appointment as manager, there is a growing Molineux connection at the New Meadow, which Wolves have only previously visited for pre-season friendlies and a 2013-14 League One game. 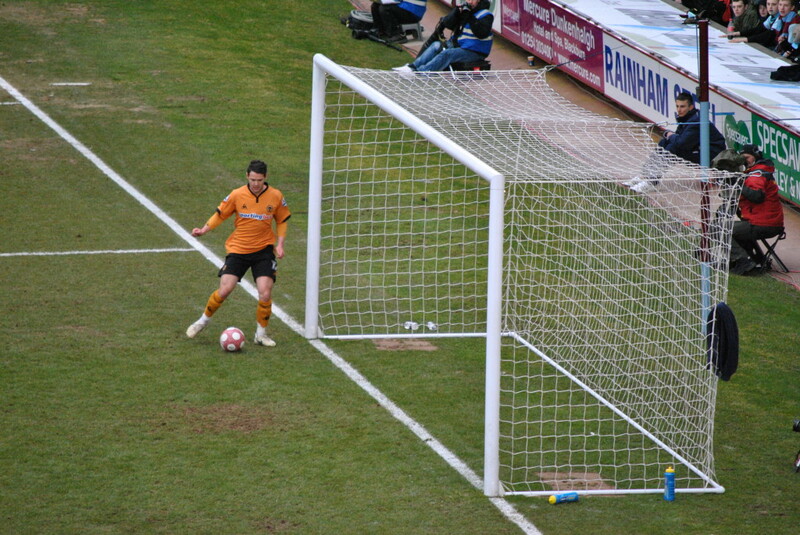 Matt Jarvis touches in a goal for Wolves at Burnley. Tuesday, January 29: Enjoyed having a pre-match chat in the John ‘Foz’ Hendley media room with Matt Jarvis, who was making his first visit back to the stadium since leaving for tonight’s visitors West Ham early in the 2012-13 season. The winger has had the most appalling misfortune with serious injuries but has happily played four games now during a temporary stay with Walsall from Norwich and, at 32, hopefully still has good years ahead of him. 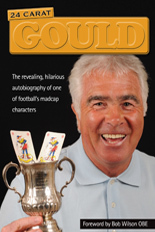 Matt was surprised to encounter Dave Edwards in the press room, both of them undertaking radio duty on an evening on which Kenny Hibbitt was also back at the ground after another book-signing session in the city. Posted on: Friday, February 1st, 2019.